Planning your next trip to New South Wales? Peak Hill is the greatest place to stay and this motel will make your stay memorable. 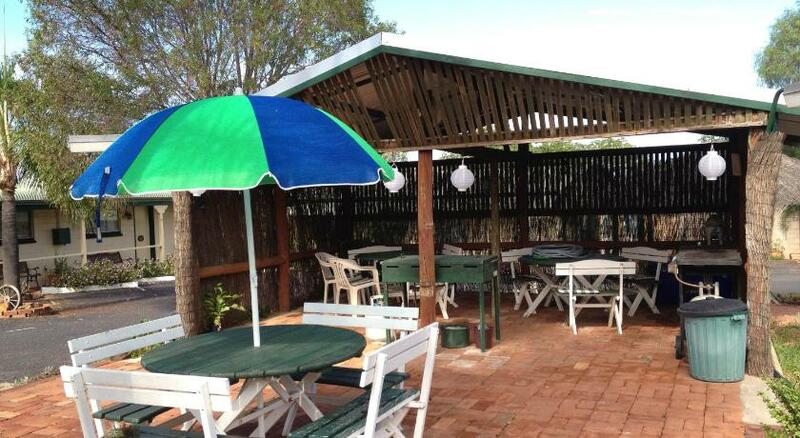 Oasis Motel is economical accommodation that is the coolest for your accommodation needs. 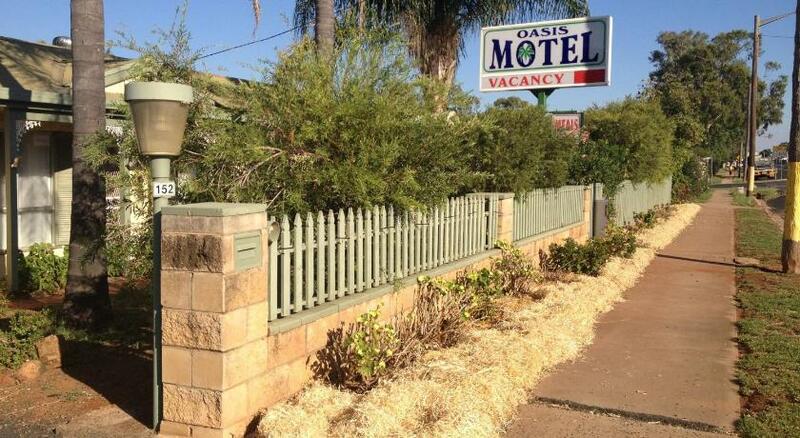 Oasis Motel is 2,650 feet from Peak Hill Golf Club, 8.7 miles from Tomingley and 31.1 miles from Parkes. Guests enjoy an 40 feet swimming pool, BBQ facilities, lovely gardens and complimentary on-site parking. Free WiFi is also available. All rooms are located on the ground floor and they all come with air conditioning. Each includes tea/coffee making facilities, a microwave, a DVD player and a flat-screen Television. Peak Hill Motel Oasis is a 45-min drive from Dubbo and Dubbo Western Plains Zoo. It is within a 35-min drive of Parkes Motor Museum and CSIRO Parkes Radio Telescope ‘The Dish’. This property has been online since Mar 19, 2013.